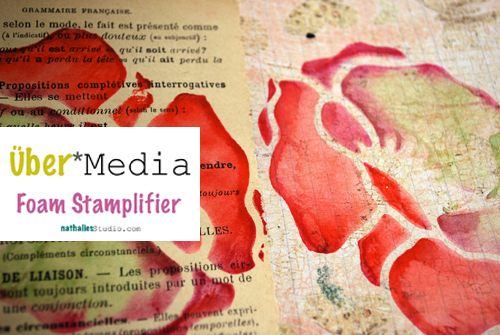 In this Über*Media Foam Stamplifier Workshop I want you to learn how to use Foam Stamps with all kinds of techniques and paint media in your Scrapbooking and Mixed Media Projects! 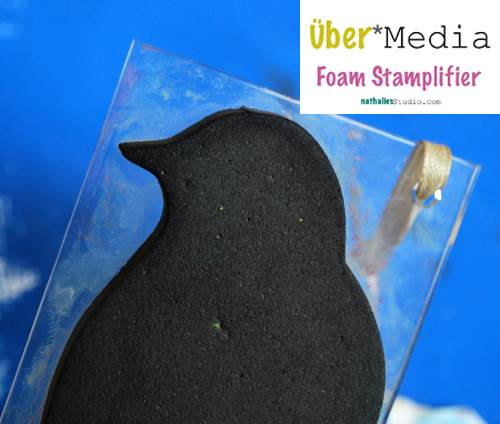 In this Foam Stamplifier online workshop we will start with the basics and make our way up to more advanced techniques and paint media. I will share with you my favorite Foam Stamp techniques. You will find all the details and can sign up here. This looks pretty cool! 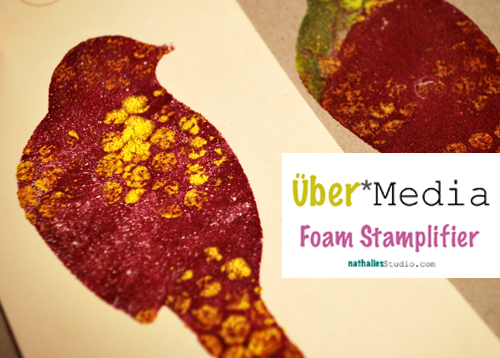 I’ve never come across these foam stamps, but I’ll have to check them out. And the online class is really a good deal! I also wanted to let you know that over on my blog I’ve nominated you for a little award that sort of circulates around blogs. If you’re not interested, please ignore. But if you are, there is more info on my blog.